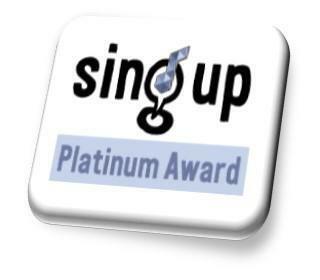 North Lakes was awarded both a Gold and Platinum Sing Up Award in 2009 and act for ambassadors for Sing Up and the National Music Manifesto. Singing is taught as a separate curriculum area and the children are encouraged to enjoy and be involved in all musical activities within the school and its wider community. Each year group meet weekly to sing and the whole school celebrate singing in a twice-weekly Assembly dedicated to singing. In the past, the children have produced their very own CD to raise money for school funds for the Cumbria Flood Appeal. Throughout the academic year we team up with organisations such as Bluejam, Sing Up, Chant Productions, Charanga Music and Cumbria Music Education Hub. We regularly work with local musicians and annually perform in the Penrith Schools Music Association Carol Festival at St Andrew's Church. Our pupils also experience musicals - such as Wicked, Annie, Matilda, Mary Poppins, Sound of Music, Hairspray and Joseph and his Technicolour Dreamcoat at various regional and West End theatres. Children perform across the local community including: local agricultural shows, community celebrations, local Care Homes, Supermarkets, Centre Parcs and Local Library. We have a strong choir, which has performed annually at the Music for Youth Regional Festivals, charity concerts and fundraising. They have also performed on BBC Radio Cumbria, ITV Border News and in recent years, have been selected to perform at the ‘Music for Youth’ National Festivals at the Royal Festival Hall in London and Symphony Hall in Birmingham. 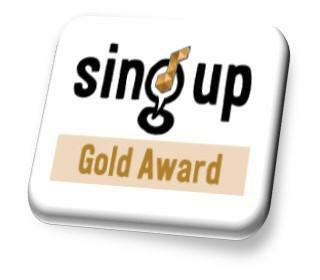 The choir have been commissioned to record new songs for the Sing Up Song bank. 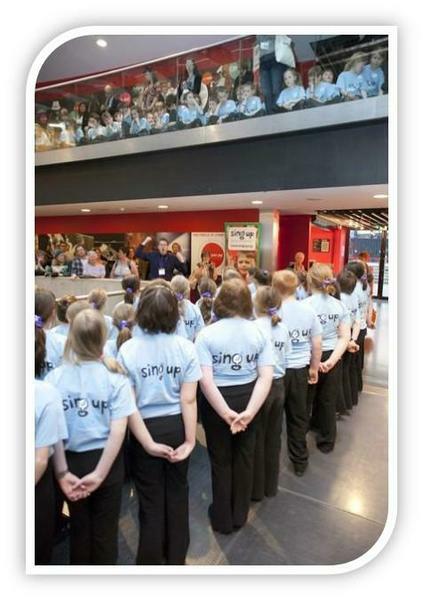 In 2011, we were selected to represent Sing Up at the Voices Now Festival at the Roundhouse in London - one of only 5 Platinum Schools to perform. 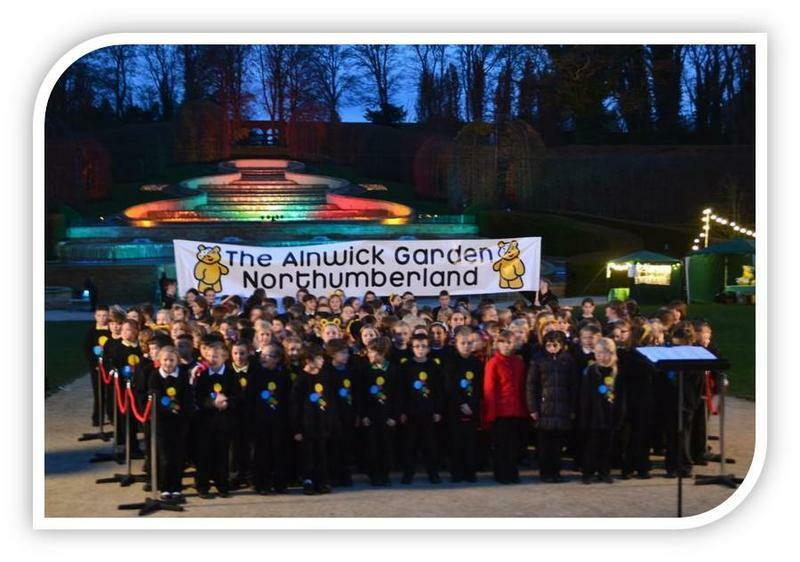 In 2012 our choir was part of the Centenary concert 'The Wreck of the Titanic' by Dave Bedford at Carlise's Sands Centre and performed live on Children in Need in the national CIN Choir representing Cumbria at Alnwick Gardens in November 2012. In November 2016, we worked with Chant Productions and performed the National Anthems for the Scotland v New Zealand Four Nations Rugby League World Cup at Workington which was broadcast live on TV and Radio. North Lakes School is the home to Penrith Music Centre and many BlueJam Arts workshops and groups.